The British Schools Charity is a hangover from the school on Olney's Weston Road. A bequest entitles all young people resident in Olney and under the age of 25 to a grant. The grants are for their further education, whether university, a day release course, an apprenceship. 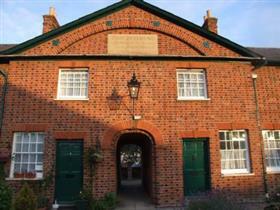 The Trust meets once a year and has sold the old school building to build up the charity's capital.